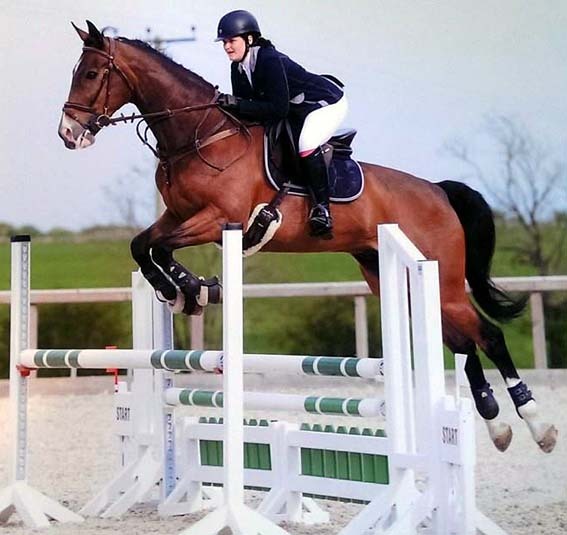 Solution Saddles Customer Stories: I have been riding in Solution saddles for the last 5 years; time and time again they have proved to be invaluable for both myself and the many horses I have used them on. I have been riding in Solution saddles for the last 5 years; time and time again they have proved to be invaluable for both myself and the many horses I have used them on. I was originally introduced to Solution Saddles by a friend when I was struggling to find a saddle for my extremely sway backed horse. I tried her SMART saddle and instantly felt a difference in my horse so bought a second hand Solution saddle. I loved this saddle and competed in all three disciplines with great success. Unfortunately I had an accident which left me with a partially paralysed right leg. After 9 months rest I began to ride again but found I needed more support than the Solution saddle could provide. As I didn’t think that I would be able to jump again, I upgraded to a SMART Dressage saddle. The saddle was fantastic and offered me so much more support and in turn confidence – within a few months I went on to win the Prelim Championship at my local competition centre! It was not long before I realised that the jumping bug had returned! I started to jump in my dressage saddle but as the weeks went on I felt that I needed a jump saddle to help me with my position. So, about 6 months after buying my dressage saddle I also purchased a SMART Jump saddle. Both saddles proved to be invaluable when I purchased my new horse last summer; it turned out that he was cold backed and had kissing spines. The saddle that came with him was badly fitted and causing him real pain. As a result, he was struggling to use his back end and wouldn’t step under and work from behind – this was also affecting his jumping. 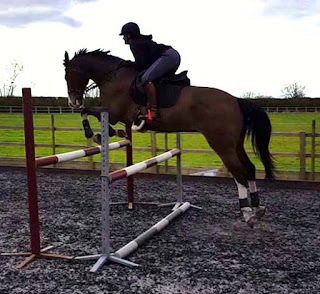 Within 4 weeks of changing to the SMART Jump saddle he was a different horse! His whole movement had changed and he was really able to bascule over the fences. 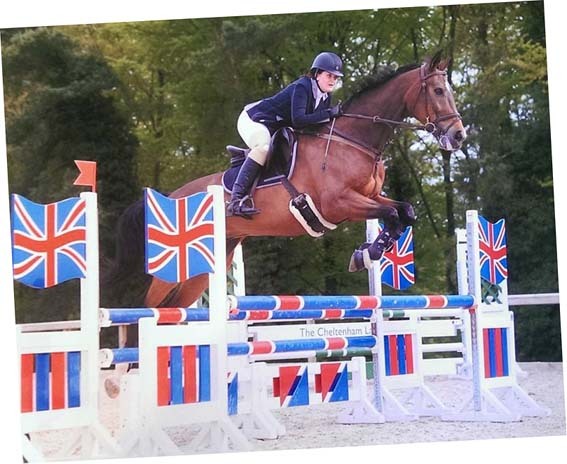 I am now regularly out completing at affiliated show jumping competitions and am slowly moving up the levels – something I never thought I would be able to do but because of these amazing saddles I can! I have now had my new horse for just over 6 months and I have just treated myself to the new SMART PRO Jump saddle, all I can say is ‘wow’ – I absolutely love it! It fits my high withered horse perfectly and I haven’t needed to use as many balance pads as with my SMART Jump saddle, which means I have a closer contact to my horse. I also love the external 'Suprabloc' knee blocks that keeps my weak leg in place. Thank you for all you have done for both me and my horses!